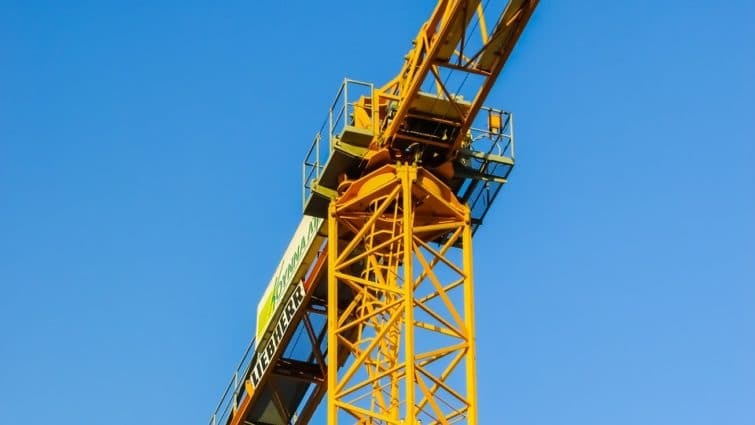 Miami – 3 workers injured when a crane used for construction apparently collapsed. The accident happened at about 10 a.m at 1200 NW 57 Avenue. The victims had to be lowered from the construction site. Two workers were seriously injured and were rushed to Jackson Memorial Hospital. A third was taken to Kendall Regional Medical Center. Their condition is unknown at this time.